Following on from Queensland’s signature automotive and mobility innovation event, Carmageddon, presented by MTA Queensland, is Brisbane’s QODE event. 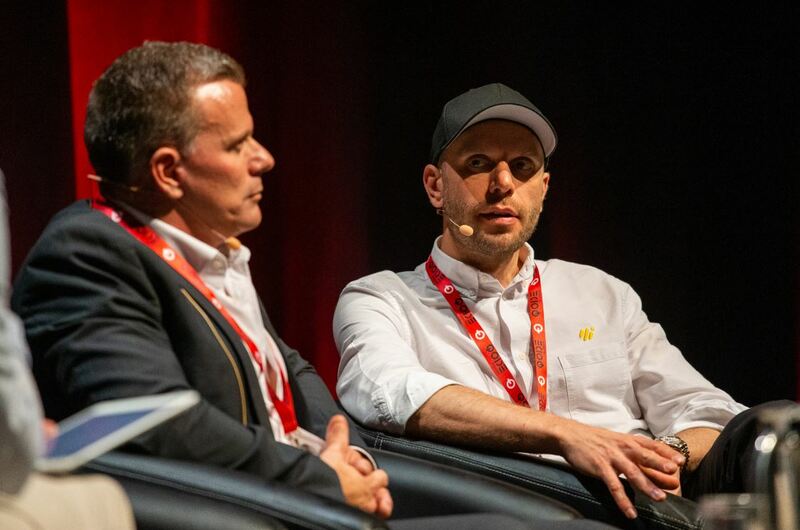 QODE’S program included two days jam-packed with content from thought leaders and industry change-makers from around the world. 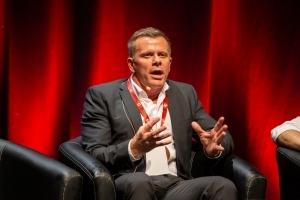 MTA Queensland’s CEO Dr Brett Dale joined an international panel at the Brisbane Convention and Exhibition Centre over the 2nd and 3rd of April to discuss digital transformation and disruption in relation to future transportation. Alongside international keynote, Constantin Schwaab, CEO of Wirelane in Germany, Dr Dale delved into a discussion on Next Generation Transportation – An Emerging Industry. They explored the concept of the smart commute market, which is expected to quadruple in size within five years, with opportunities for innovation and economic rewards for early adopting cities and states. The session elaborated on mobility-activated smart cities, transportation as a service (TAAS), flying cars and other aspects of this exponential growth segment. The guest facilitator was Dr Yuval Dror, a visionary, researcher and author from Israel. 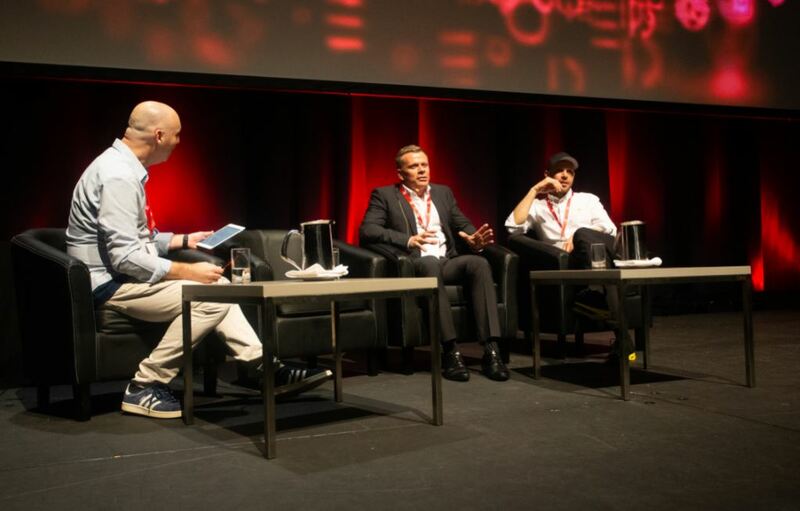 MTA Queensland is at the forefront of the technological revolution and leading the way for the future of the automotive and mobility industry.